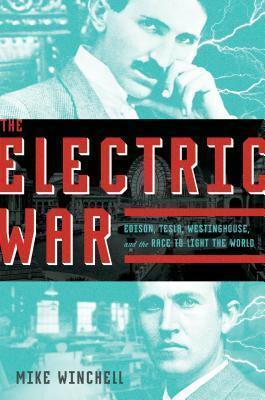 i found this to be a really intriguing account of how electricity came to be in our world. this book definitely satisfied my inner history buff and it was a nice and easy read (that i surprisingly finished while waiting for my world history final to be over). **an arc of this book was sent to me by macmillan (fierce reads).